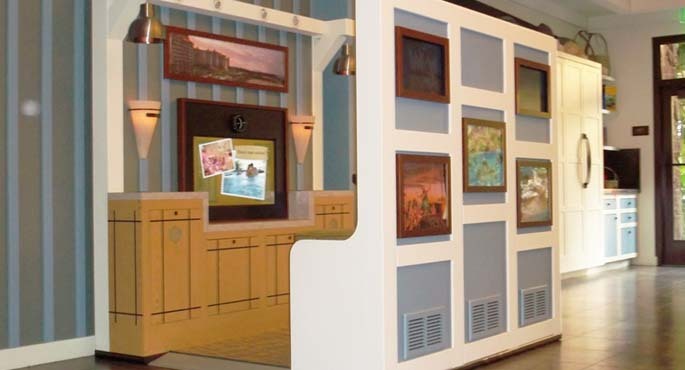 Turtle Transit has blended great ideas, unmatched creativity and a proven expertise for creating immersive exhibit experiences that capture attention and engage audiences. We offer our clients full-service support for planning, designing, engineering, and fabricating your trade show experience. From large-scale exhibits, portable displays, registration centers, to fully immersive mobile environments, we can custom build a program that suites your trade show initiatives. Turtle Transit has integrated its exhibit services to support our clients with the development, design and fabrication of their retail exhibits and displays. Our team of professionals, craftsmen and outside partners can assist you in crafting a retail exhibit or display for any live event, retail conference, sales meeting or in-store environment. 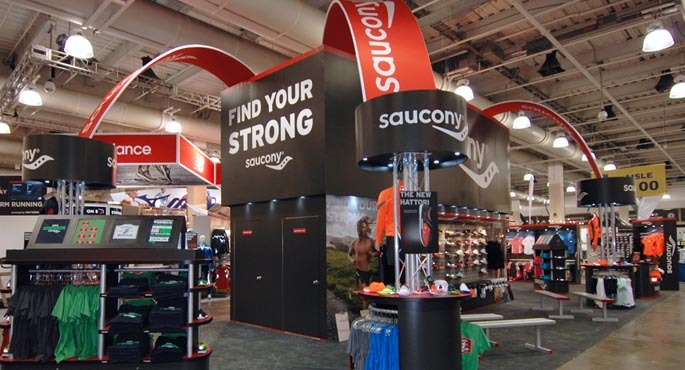 Whether you plan to meet with distributors or are selling a product directly to customers, our team can design and fabricate a highly effective retail exhibit. 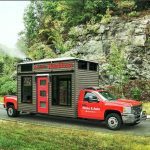 Turtle Transit offers our clients turn-key mobile exhibit solutions that will position your brand in front of your target audience in high-traffic malls across the country. We understand the logistics and space limitations in regards to effective mall programs, so much that we can act as a liaison during the development and design of your mobile exhibit. 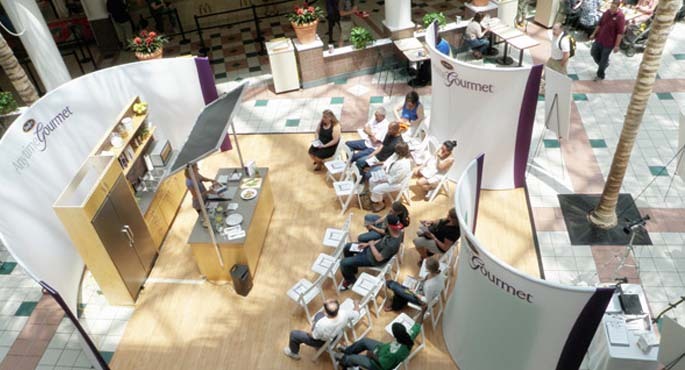 Our mall programs are lightweight and portable, so that your event staff is tasked with an easy set-up and breakdown for any exhibit or display. 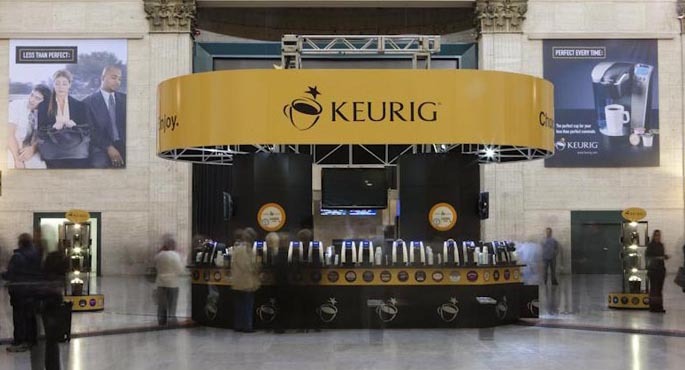 From portable displays to full-size brand pavilions, Turtle Transit has designed and built successful outdoor exhibits and environments for today’s biggest brands. 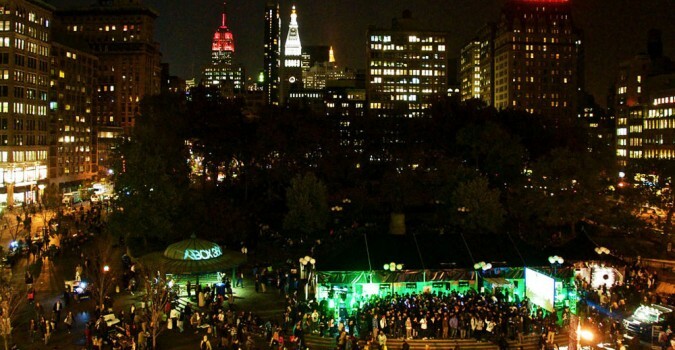 Our outdoor exhibit solutions are engineered and built to be set-up at any retail space or streetside, as well as handle the rigors of a multi-seasonal tour. We have built outdoor exhibits that have been set-up at special events at Times Square, The Super Bowl, The Daytona 500, and The World Series to name a few. Turtle Transit has routinely designed kiosks that can be easily dispatched to any location. We have built kiosks to display products, serve samples, collect data, and feature interactive elements like photo activation and custom gaming. Our stand-alone kiosks can serve as retail venues and registration areas at events, or be customized for social sharing and mass sampling.